Thanks to programmable sewing machines, auto upholstery shops across the world are experiencing increased demand for complex stitch patterns, including hexagon and dragon-scale pleats. 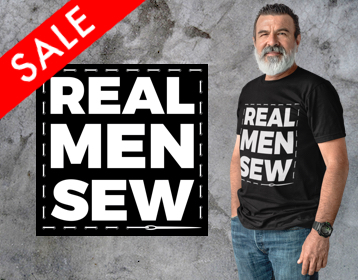 However, even the most experienced trimmer will admit these aren’t easy to draw or execute on a traditional sewing machine. It takes a lot of measuring, patterning and careful stitching. And if you mess up once, the entire job can be ruined. LeatherSeats.com sells “stitch templates” they say makes the task of drawing patterns much easier. But how good are they? We recently got our hands on a set of 10 templates and put them through the ringer. Read our review all the way through to learn if they’re worth it and find out how you can win a full set. 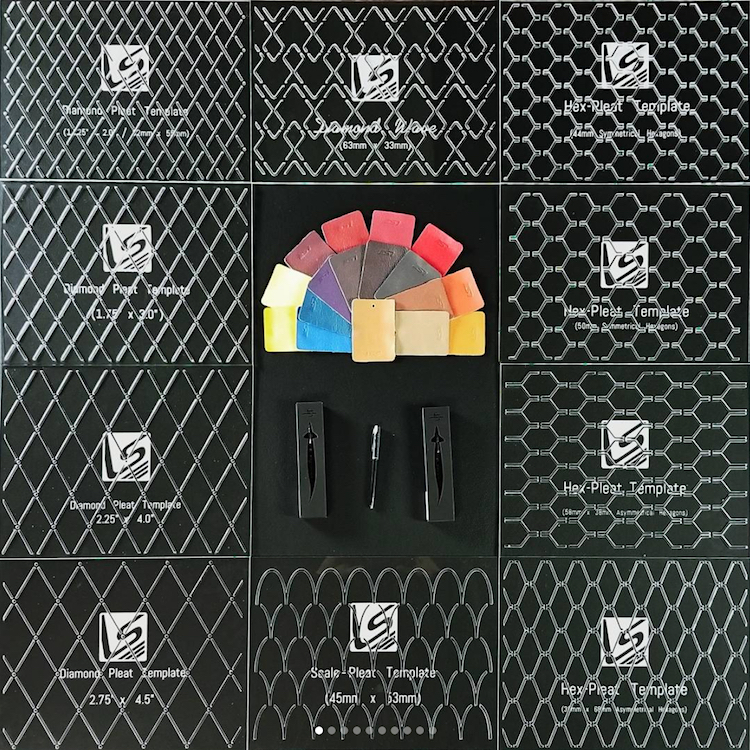 Stitch templates are basically stencils that trimmers can use to quickly and easily trace patterns onto leather, vinyl or cloth. When used properly, they ensure a completely symmetrical design. LeatherSeats.com offers 10 templates featuring the most popular stitch patterns — including diamond, hexagon and scale pleats. There’s even one called the “diamond wave,” which is basically a copy of Aston Martin’s Rapide pleat. The patterns come in a range of sizes, each clearly labeled. The templates are available in two sizes, full-size (24″x16″) and compact (16″x12″). They’re made of a surprisingly durable 1/8″ thick transparent acrylic that’s strong enough to take some punishment and still stand the test of time. How do the templates work? Simply place a template on your material and scribe within the lines. Because the templates are transparent, it’s really easy to find your center point. The cutout lines are the perfect size for a space pen or white pencil. There’s no wiggle room within the lines, so it’s impossible to make a mistake or draw a squiggly line. To draw a stitch pattern larger than your template, simply trace the stencil and then move it in any direction making sure to overlap one row of lines to ensure a symmetrical drawing. Although many of the templates feature continuous cutout lines, others require interruptions to give the stencil rigidity. Because of this, some trimmers may want to connect the lines after tracing. Personally, I didn’t find that the gaps posed problems while sewing. In fact, most are equivalent in size to one stitch length. Absolutely! Especially if you value your time. Stitching complex designs on a conventional sewing machine is time consuming. But half the job is drawing the patterns. With these templates, you won’t waste any more time with rulers and measurements. You can trace your design in minutes and start sewing almost immediately. Of course, there are other options. Hydes Leather, for instance, offers a computerized stitching service, which we highly recommend for large projects. But these templates provide a great solution for smaller jobs you might want to handle in-house. You can purchase the stitch templates on LeatherSeats.com. A complete set of 10 full-size templates costs $750. Or you can buy each individually for $100 – $125, depending on which template you choose. 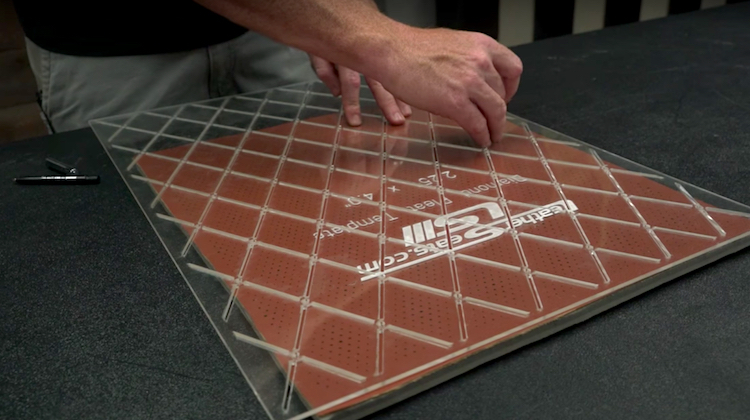 A set of 10 compact-size templates costs $400. These aren’t sold individually, but you can create a custom set of 5 for $250. Anyone who has ever drawn hexagon pleats by hand knows that’s a good deal. Time is money and time-savers are moneymakers! Did you say I can win a free set? That’s right! We’re giving away a complete set of 10 compact-size stitch templates on Instagram. 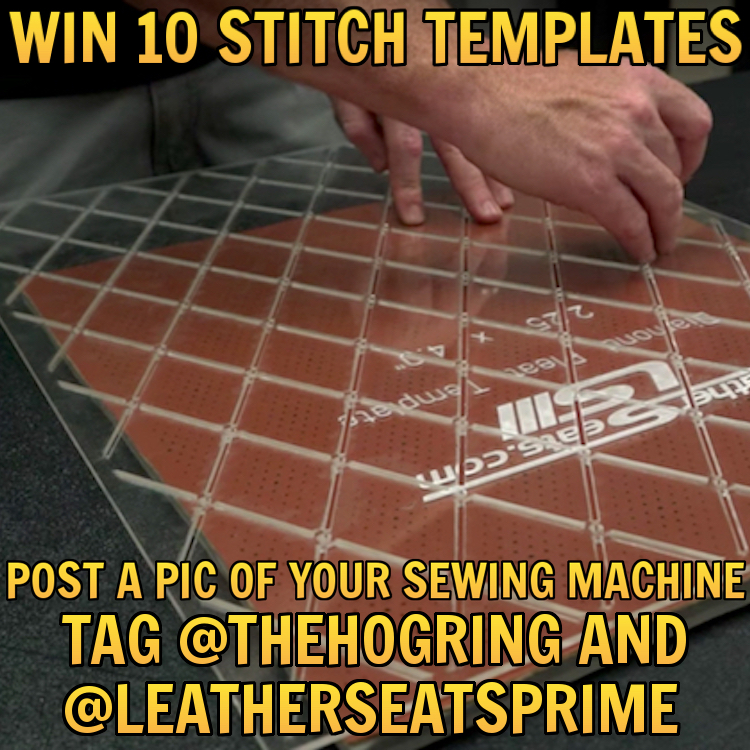 For your chance to win, post a photo of your sewing machine on Instagram and tag @TheHogRing and @LeatherSeatsPrime. We’ll select one winner at random! Good luck! We’ll announce the winner Tuesday afternoon! Meet Stephen Kurzman of The Custom Stitching Co. Formal training at one of the country’s few … [more] about Meet Stephen Kurzman of The Custom Stitching Co.